Fritz Lang was a German painter, noted for his woodcuts, linocuts, lithographs and book illustrations. Between 1892 and 1894 he was an apprentice decorative painter, after which he attended the Königlich Württembergische Kunstschule in Stuttgart, and the Karlsruher Akademie. In 1899 he returned to Stuttgart, finding freelance work to generate an income. During this period he produced numerous woodcuts, some of which were purchased by the British Museum, the Königliche Kupferstichkabinett of Stuttgart, and the Hofbibliothek in Vienna. A very ambitious film for its time. Fritz Lang is one of the true genius film-makers in history. That film has resonated for generations and always will. Thanks for sharing such a great post, and I wish you a first-rate Friday Dude. The worker of the future. It funny how over time this robot has become more humane looking, almost like shes trying to tell us something. PS - I nominated you as a creative blogger passing round the happy vibes. I hope you don't mind. I posted more details in my most recent blog post. Recently saw the restored version at a packed out cinema. The film is still relevant today and still an absolute classic. 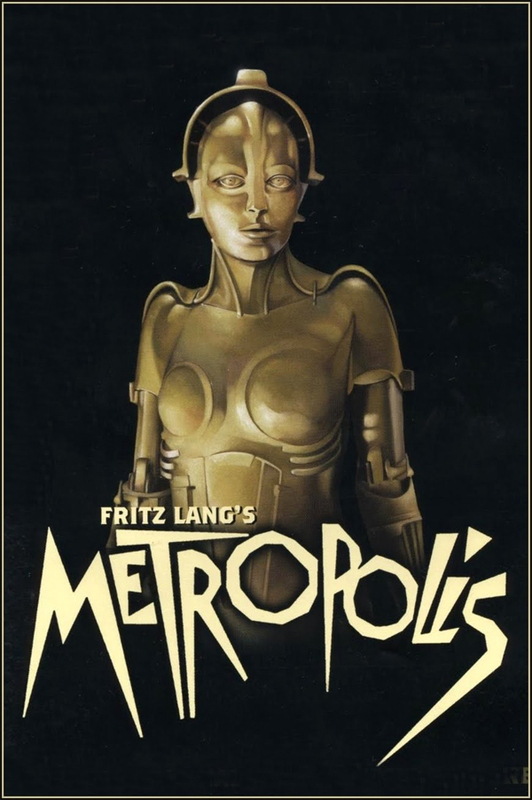 Fritz Lang was quite the director and I love this film! There is so much imagery that is as relevant today as it was when it was made or should I say created.